Known as the “Pride of the Prairie”, Arlington includes some of the best farmland in the State of Wisconsin. Our farming community has always been an incredibly important part of our history & economy. Arlington was established back in 1871 and has grown into a charming, friendly family community. 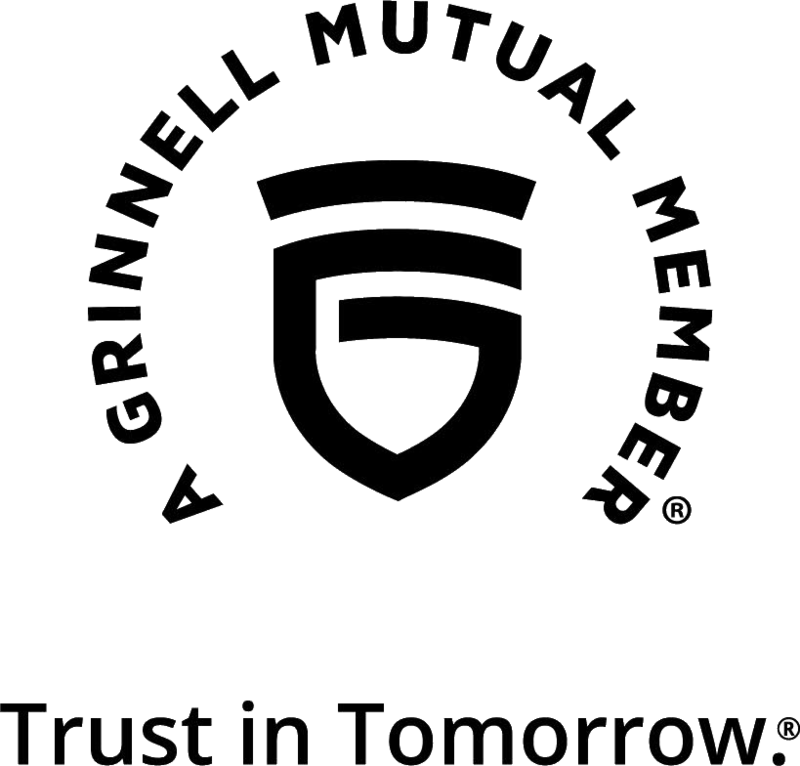 Arlington Mutual Insurance is proud to be a long standing member of that community since 1873 and has grown to serve Dane, Columbia, Dodge, Iowa, Sauk, Marquette, Green Lake, Lafayette & Grant Counties. Contact us or your agent for auto, umbrella and other insurance products. Serving the counties of Columbia, Dane, Dodge, Sauk, Iowa, Marquette, Green Lake, Lafayette & Grant for 145 years.